A round up of the latest research from nursing and medical journals. 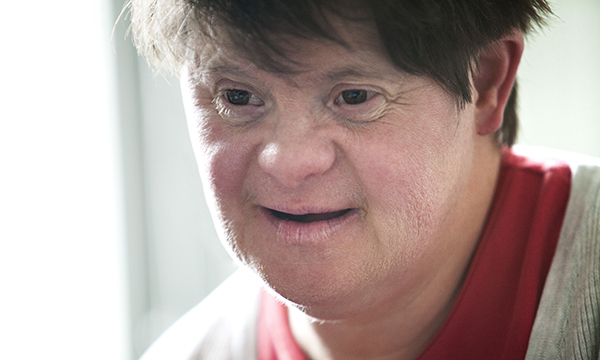 People with learning disabilities have a high prevalence of mental health needs and it is the norm for many people with learning disabilities to be nursed in generic mental healthcare settings. This literature review highlights that many mental health nurses do not have the knowledge and skills to meet the mental health needs of people with learning disabilities effectively. It was found that there is little information in pre-registration courses about mental health and people with learning disabilities while, after registration, there are limited opportunities to develop these skills as well. Education at a pre- and post- registration level is identified as a priority. Service users could also be involved in this education by providing information about how they would like to be nursed and helping to break down potential barriers when communicating with someone with a learning disability. Learning disability nurses should also not be afraid to help educate mental health colleagues about the needs of this client group. Adshead S, Collier E, Kennedy S (2015) A literature review exploring the preparation of mental health nurses for working with people with learning disabilities and mental illness. Nurse Education in Practice. 15, 2, 103-107.